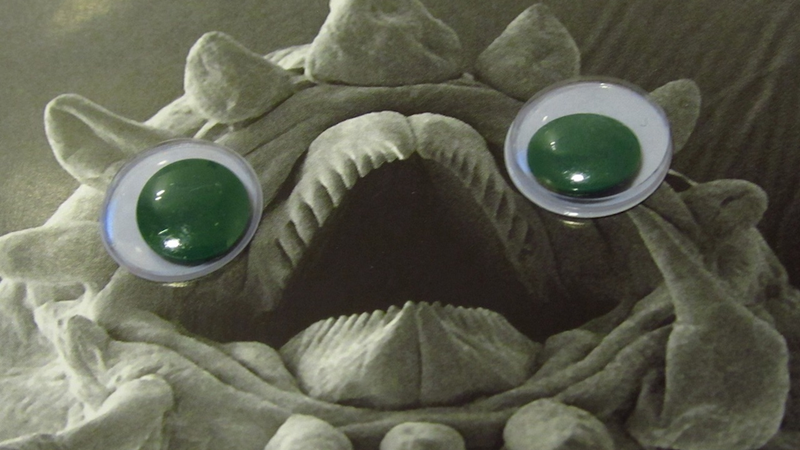 Today's science website of note: Deep Sea Fauna... With Googly Eyes – a single-subject tumblr that takes weird-looking critters from the ocean deep and grants them +2 Charisma by equipping them with a pair (or more) of plastic eyeballs. It's... surprisingly effective. Above, Lepidonotopodium piscesae stares at you with mouth agape. Below, Bathynomus kensleyi looks on with murderous, wall-eyed intentions. Seriously, people – this tumblr is inspired. Check it out here.